** I received these Bibles in exchange for my honest review. All thoughts are 100% my own. When I was growing up, every Bible in my household all seemed to be red letter editions. Every word that Jesus spoke was written in red. As a child, I never gave much thought to that, and honestly just thought that that was the standard... and perhaps at that time it was. It wasn't until I started Bible journaling and seeing people ask the question..."Is there a journaling Bible with red letters?' that I really gave it much thought. I realized that most of my Bibles, journaling or not no longer featured those letters in red. But was that really that important? The words were the same no matter what color they were, so did it REALLY matter? Songs making note of those words seemed to indicate so. In my writing, I'm a big fan of using differences in font to show importance to certain phrases. If it's important- a key focus- you'll find those phrases bolded and even larger sized in some cases. I do so because I am not just a writer, but a reader too. I know that sometimes when you're tired or rushed we have this tendency to skim. I want to make sure that those key points are seen and read. I want to draw attention to say, 'THIS is important'! This is just what those red letters in the Bible do. They make you stop and pay attention. They say this is key, read it fully. Pay attention. When I really took a moment to think about it, I found myself missing those Bibles from my childhood with the red letters. Which brought me back to the question... ARE there journaling Bibles with Red Letters? If I were to be entirely honest, King James Version is not my favorite translation, as I find it much more difficult to understand, which is important to me in my bibles. Still, I did grow up with it, and there are those verses that are forever in my head in this translation, so I love having it to read back those old verses and to compare to other translations too. Other translations might be more reader friendly, but there is certainly beauty in these classic words. And while this is my preference, there are many people- like my mom- who still love and prefer this translation. For them, this is the perfect journaling Bible. The style is as classic as the words inside- a simple black, timeless. This makes it the perfect choice for both men or women. 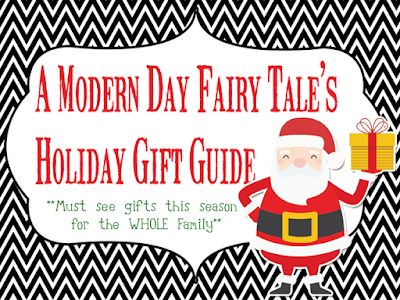 With its larger print, it'd definitely a more readable option for those who need it. It is not an overwhelmingly large print as some I have seen in the past, but just the right size to see the words more clearly without taking 5 words to a page! The margins provide plenty of space for notetaking or for creating beautiful art...and with the larger font, it does provide a little extra room compared to other journaling Bibles on the market. This classic Bible is available to purchase now. 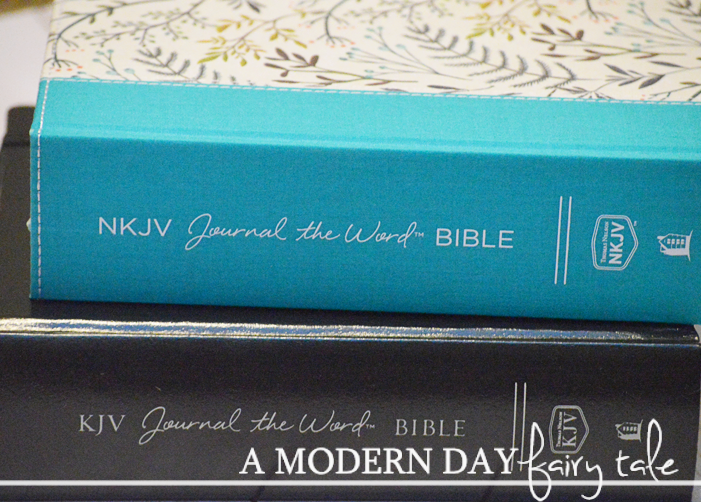 The NKJV Journal the Word™ Bible, Large Print allows you to creatively express yourself every day with plenty of room for notes or verse art journaling next to your treasured verses. With unique and sophisticated covers, this single-column large print edition features thick cream-colored paper with lightly ruled lines in the extra-wide margins, perfect to reflect on God’s Word and enhance your study. If you prefer the New King James Version, this Bible is a great pick. In most ways, it is very similar to the KJV. It features the same larger font for easier reading, same space in the margin for room to journal or create artwork, same red letters... just a different translation. And a completely different look! When I see these two Bibles sitting side by side, I cannot help but think they are an ideal his and her set. Size wise, these Bibles are the same, but this one features a stunning canvas-like cover with a gorgeous design. This one definitely isn't gender neutral, but it IS absolutely beautiful. Now, I know that they say never to judge a book by its cover, but if given two otherwise identical choices, I naturally am going to reach for the one that is more visually appealing. This is especially true for my journaling Bibles, as I want the beauty on the inside to show on the outside as well. For me, this Bible did just that! This Bible is available to purchase now. 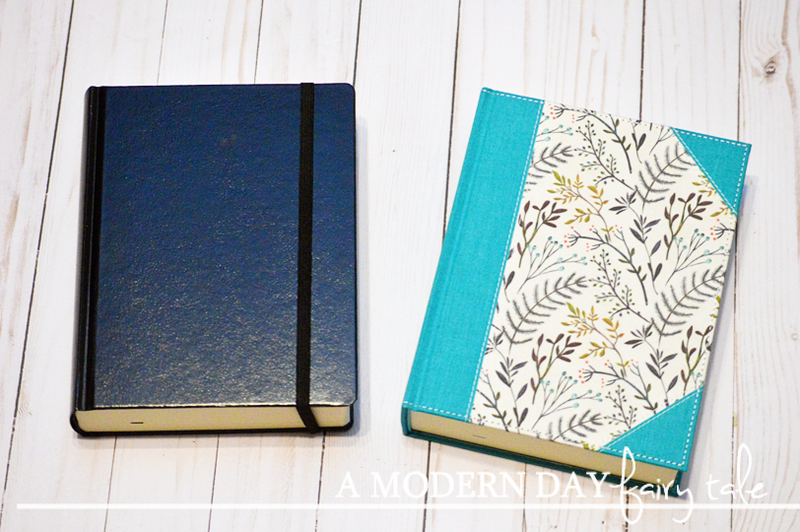 Whether you're looking for classic or decorative, male or female- these two Bibles are a perfect option for anyone on your list who enjoys taking notes in their Bible, or is interested in Bible journaling. Two great options to best fit your needs and tastes! 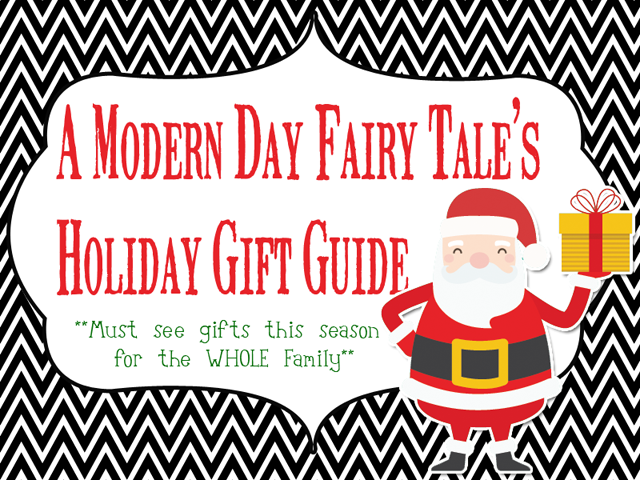 I love them both, and the Bible collectors on your holiday list are sure to love them too! Wow!! I love the gorgeous design on that Bible!! What a beautiful and elegant way to dress it up beyond the drab norm!! I think this Bible very pretty! But its pretty sad in my eyes that they have to sell the word of GOD at such a high price, I could say more but i'll shut my mouth here..
My 21 yoa step-daughter would love those journaling Bibles. I have those Sadie Robertson Inspirational Magnets up on my fridge. **Post contains affiliate links. All thoughts are my own.